Files with the extension .mxd are ArcMap document files. MXD files are created by Esri’s ArcMap, a component of the ArcGIS suite of GIS software. 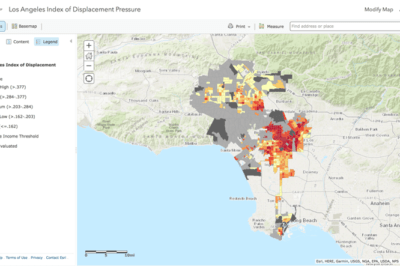 Given the phenomenon of gentrification happening in many cities across the United States in particular, recent municipal governments have begun using GIS to study the effects of gentrification. 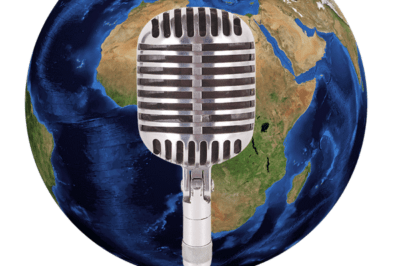 There are a few new GIS and geospatial themed podcasts that launched in 2018. 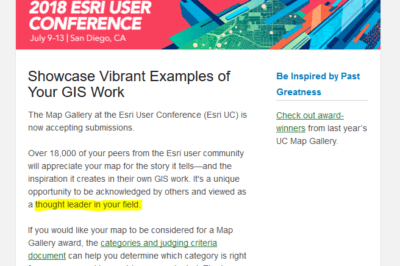 Olivia Harne discusses her personal experiences with how Esri’s Story Map Gallery’s fine print requirements can be a barrier to promoting GIS work. 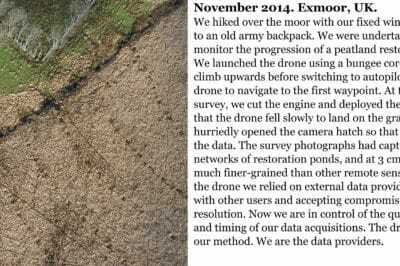 With the widespread use of drones, methods are likely to be further refined to improve not only the use of UAVs in physical measurements in geography but even expanded to areas of the social sciences. Olivia Harne discusses how smart planning that incorporates GIS needs to take into account the historic identity of gentrifying neighborhoods. 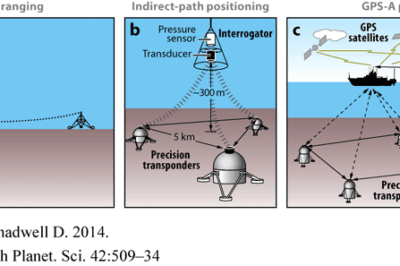 Rapid ocean floor mapping is considered one of humanity’s grand challenges. To highlight this challenge, Xprise recently announced the finalists for its grand challenges competition to rapidly map the ocean floors. 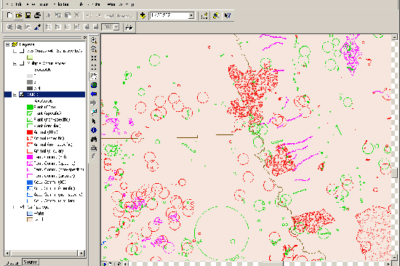 While mapping spatiotemporal data has remained a challenge, increasingly we are seeing tools that are available on common open source platforms (e.g., R statistical package and QGIS) or commercial platforms such as ArcGIS. 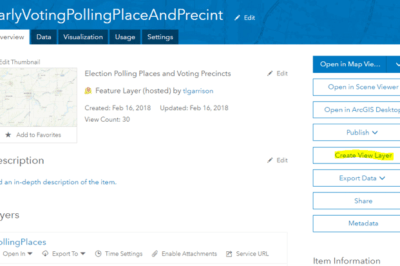 Tracy Garrison outlines an example of how a “County” might provide current early voting wait times to the public with ArcGIS.com and coding. From: Decker, D.J., M.E.. Krasny, G.R. Goff, C.R. Smith and D.W. Gross, editors. 1991. Challenges in the conservation of biological reserves - a practitioner’s guide. Westview Press. 402 pp. 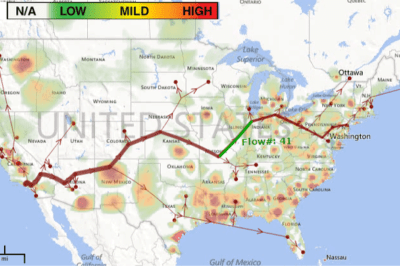 GIS and spatial analysis have demonstrated the complexity of how anthropogenic disturbances could affect birds and bird habitats.